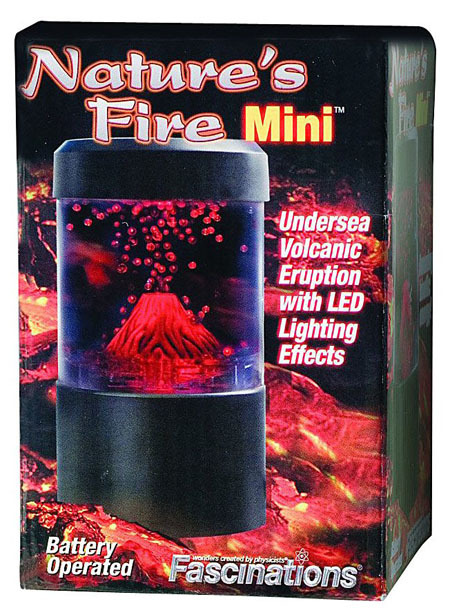 Experience an underwater volcano right in your own home. 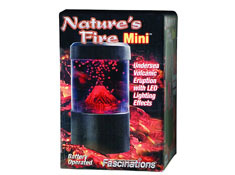 This Mini Volcano is a great decor for any desk, office, or room. 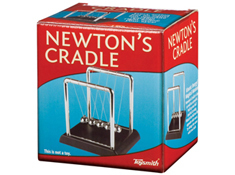 Spews red “lava” beads under soft-focus light.